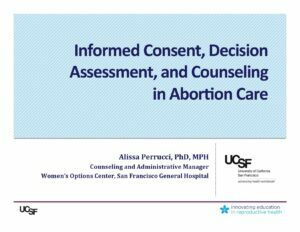 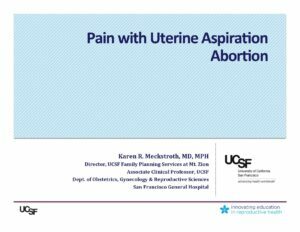 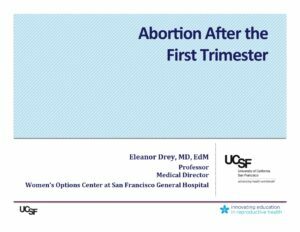 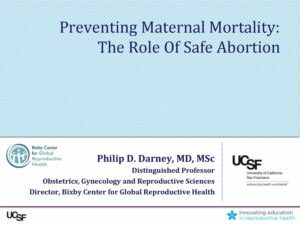 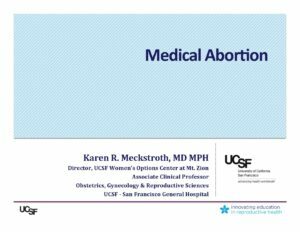 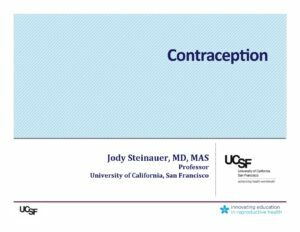 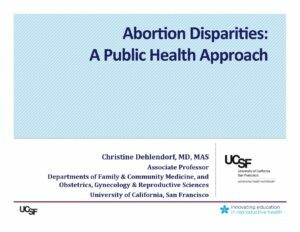 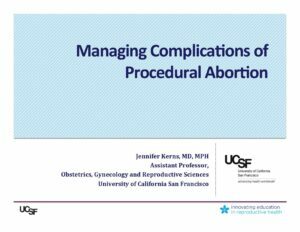 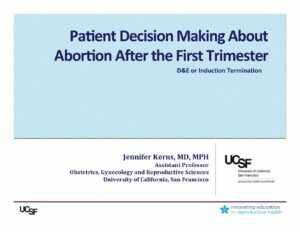 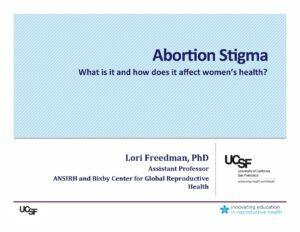 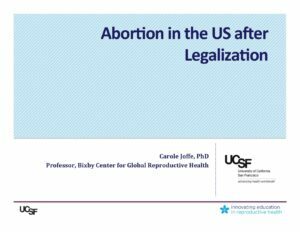 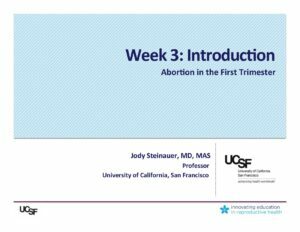 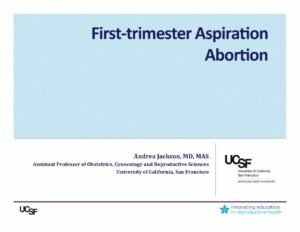 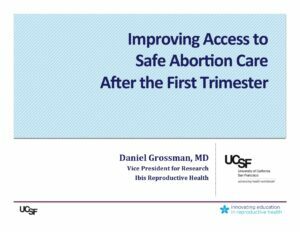 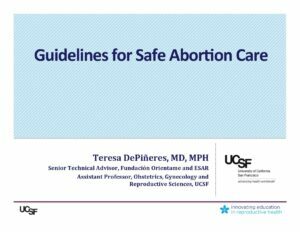 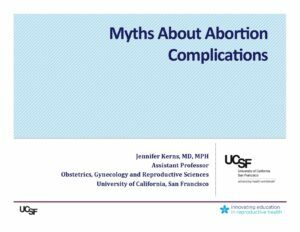 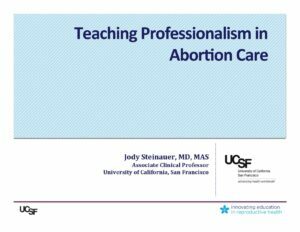 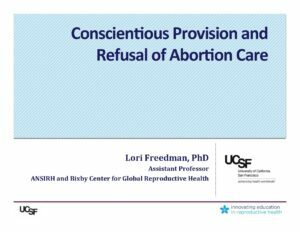 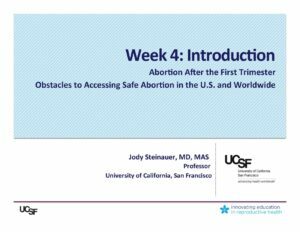 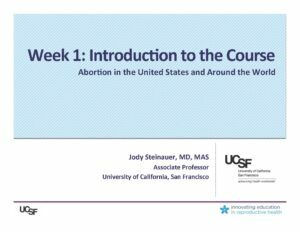 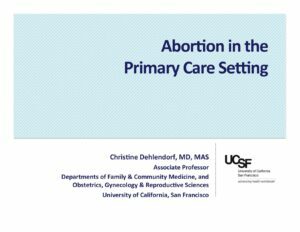 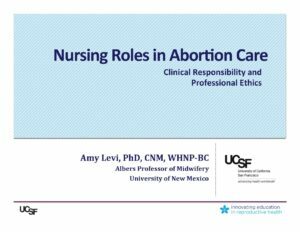 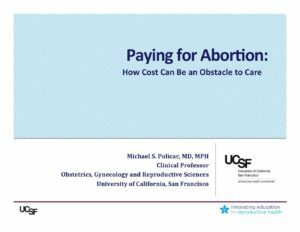 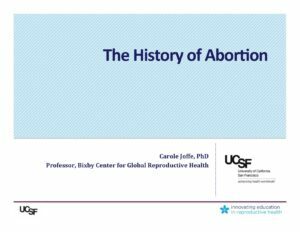 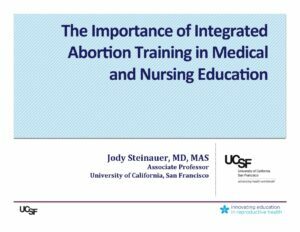 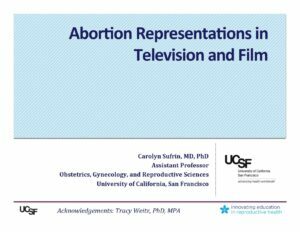 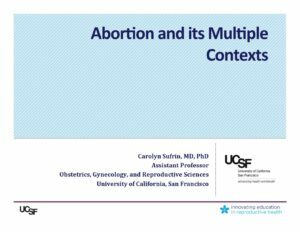 Most lectures in the abortion course can be viewed with subtitles in Spanish or French. 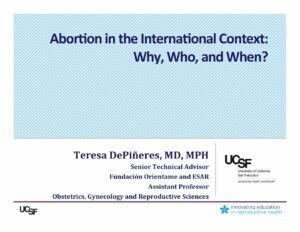 French translation was made possible by the Safe Abortion Action Fund and International Planned Parenthood Federation. 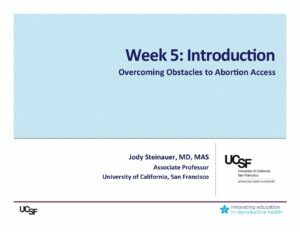 Click the Closed Captions button on video lectures to access subtitles. 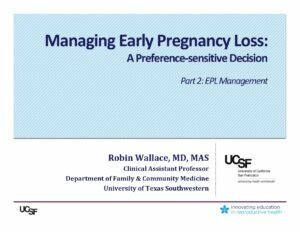 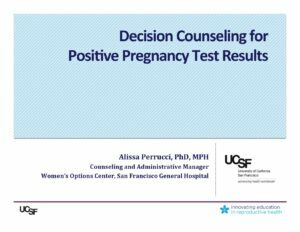 Review the similarities between management of early pregnancy loss and early abortion. Describe patient-centered counseling for EPL. 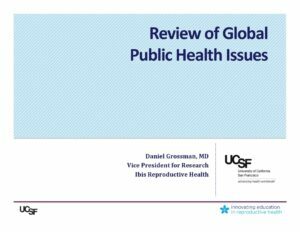 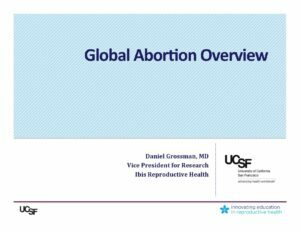 Review global public health issues related to safe abortion. 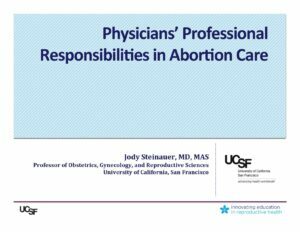 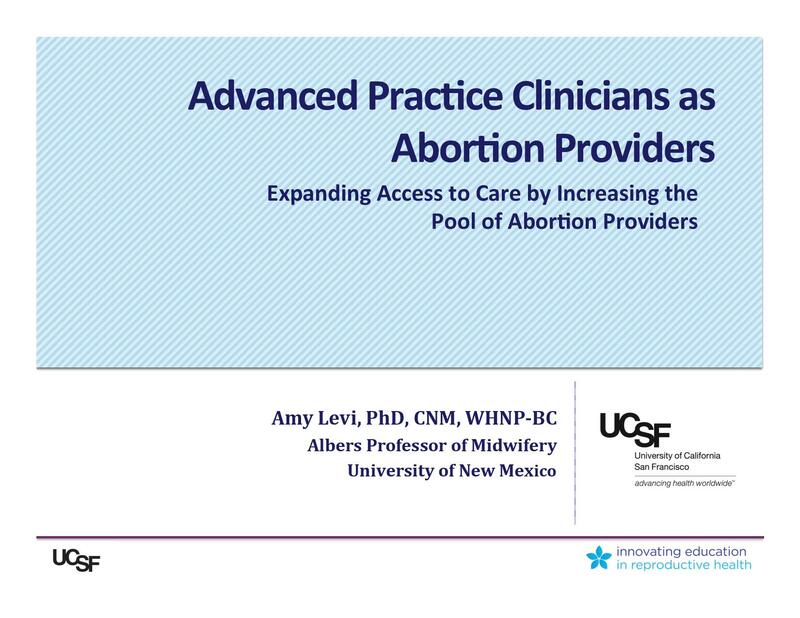 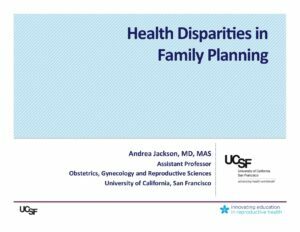 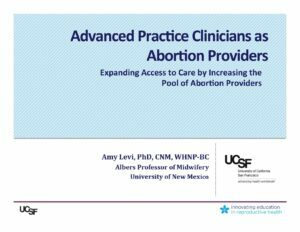 Describe the clinical responsibilities of health care providers caring for women with undesired pregnancies.